When you need an extra layer to keep warm whilst exercising in cold weather, treat yourself to one of our many men's running baselayers. 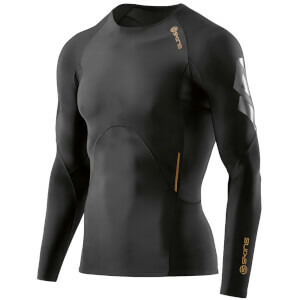 Our range includes compression clothing which is essential for muscle support whilst you exercise and in recovery. 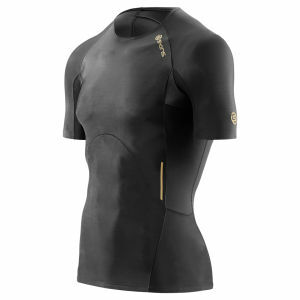 Shop our men's running baselayers here today, with tops, leggings, shorts and more on offer from ProBikeKit.